Please choose the tour itineraries bellow. All the tour packages in Javaeco Adventure Tours and Travel are customize-able. 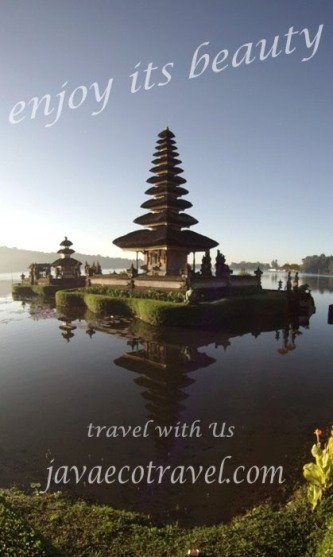 Contact us to get more information about what included, excluded, and we are happy to give you free tour consultation and advice for your perfect holiday in Java and Bali.